Smart meters allow you to read your energy usage in real time. Smart metering systems measure your electricity consumption, and are implemented to replace manual methods of gathering information about energy usage. By allowing you to see this consumption as it happens, smart meters are a useful tool to understand where energy usage can be cut, and where cost effective measures need to be implemented. Likewise, they can communicate with home automation systems to help control energy usage, particularly at times where costs are at their peak. What types of meters are there? Smart meters have the ability to communicate information about your energy consumption, both back to your energy provider, and to your home automation system. This also lets electricity providers know about power faults and outages, and therefore gives them the ability to reconnect you more quickly. Smart meters give readings in 30 minute intervals, putting an end to estimated power bills. They can also read how much energy you are feeding back into the grid. A bi-directional meter is used to measure electricity flow in two directions; how much energy you are consuming and how much energy you are feeding back into the grid. If you have installed other energy sources, such as solar power, a bi-directional meter will allow your power company to see how much credit they should be giving you for the energy you are feeding back into the grid. Check with your power company if you think you should be eligible for refunds. How are smart meters used in home automation? Smart meters allow you to chart your energy consumption as it happens, therefore giving you the ability to change your smart home controls, sensors or timers to comply with further energy savings. Smart meters communicate with one another through a mesh network, using radio frequencies of 900MHz, 2.3GHz or 2.4GHz. A mesh network connects to a local area connection and allows smart meters to communicate to one another over wireless internet. A full mesh network means all devices can speak to one another and can still operate if one device defaults. Smart meters can be remotely controlled by your energy supplier. In this way, they have the ability to respond to localised changes in demand, by talking to your controls and appliances. At peak periods of energy consumption, (for example, when everyone switches their air conditioners on in a heat wave), smart meters are able to limit certain devices to reduce the amount of energy they use. For the time being this feature is very limited, and would only work with devices that have demand response systems built into them anyway. Similarly, you can program your smart meter to the cost of the market. In times where electricity prices may peak, your smart meter will ensure that your electronic devices are only operating at the threshold of your set price, helping to cut the cost of your power bill. Similar to demand response, load management (or load shedding) is usually implemented when the demand for electricity is outstripped by your power company's supply, and can also relate to costs. Smart meters automate this process, ensuring that power is maintained at a set threshold by either increasing or decreasing energy consumption. Where load management is necessary, companies will quite often disconnect their customer's power supply, sometimes on a rotational process. As this is automated, smart meters now allow for load management to run with more efficiency, getting you reconnected quicker. 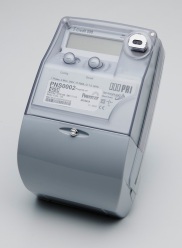 Smart meters are a connected part of the smart grid system. A smart grid measures electricity from the point of generation to the consumer through local area connections. Smart grids monitor energy consumption across their gridded network, allowing great efficiency and knowledge about various operations, as well as increased reliability if the event of power outages. 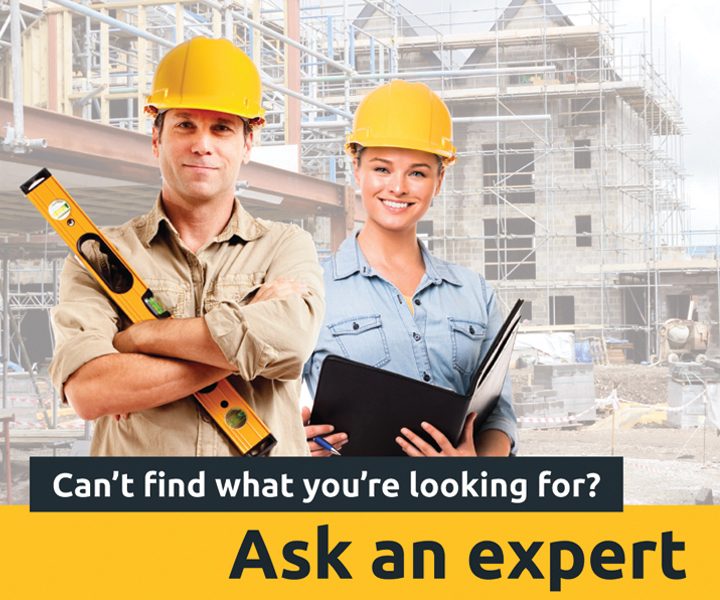 Why do I need a smart meter? As part of the Federal Government's National Smart Meter Program, Victoria is rolling out smart meters to replace the old technology which couldn't previously be read digitally. All homes and small businesses will be allocated a new smart meter from 2009.